Jambeaux, everyone!!! Harambe! 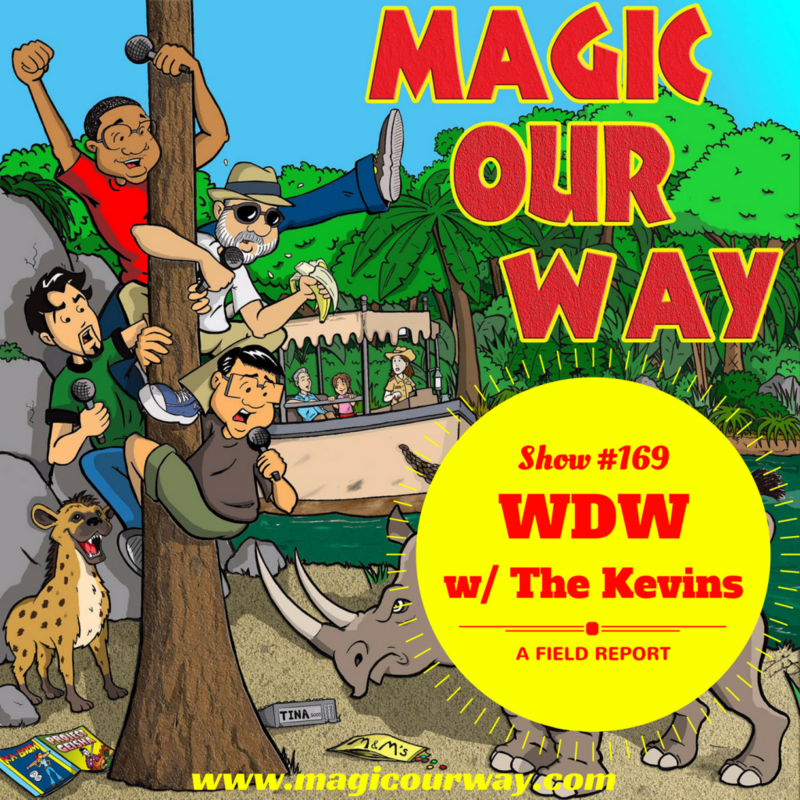 On this episode, we respond to the MOWican Nation in the Guest Services segment and then we discuss two news topics in the Queue. 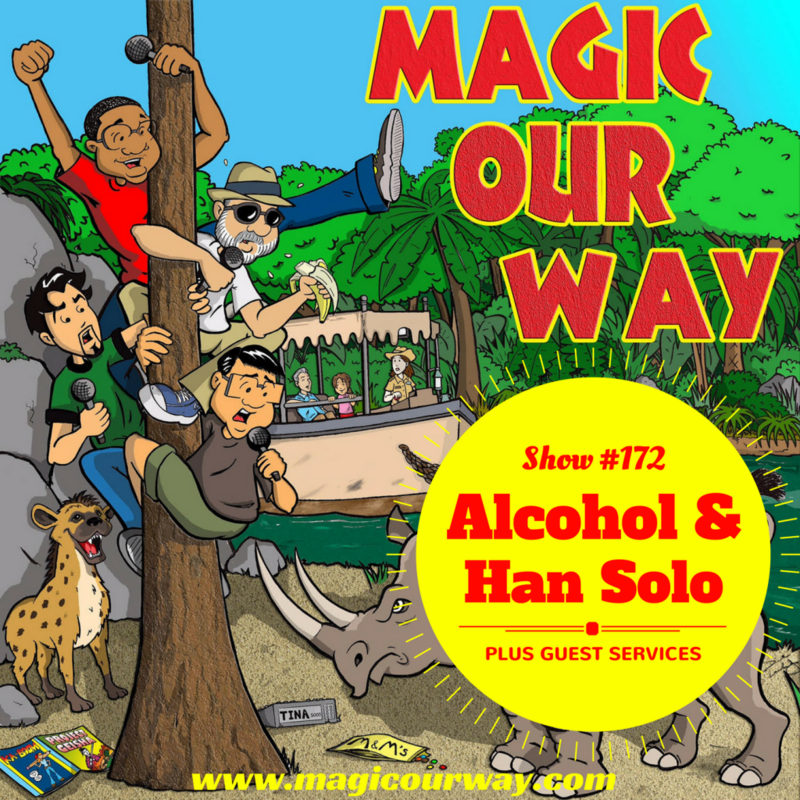 We are talking about Ron Howard directing the Han Solo movie and the alcohol offering on the 2018 Disney Dining Plan. MOWican Fantasy Football League returns! Jambeaux, everyone!!! Harambe! On this episode, the MOW gang entertains 20 questions presented to them from the MOWican Nation. It is not a Listener Question show. Some of the well-known MOWicans have joined to create a list of 20 questions for us to answer. It was a fun time! 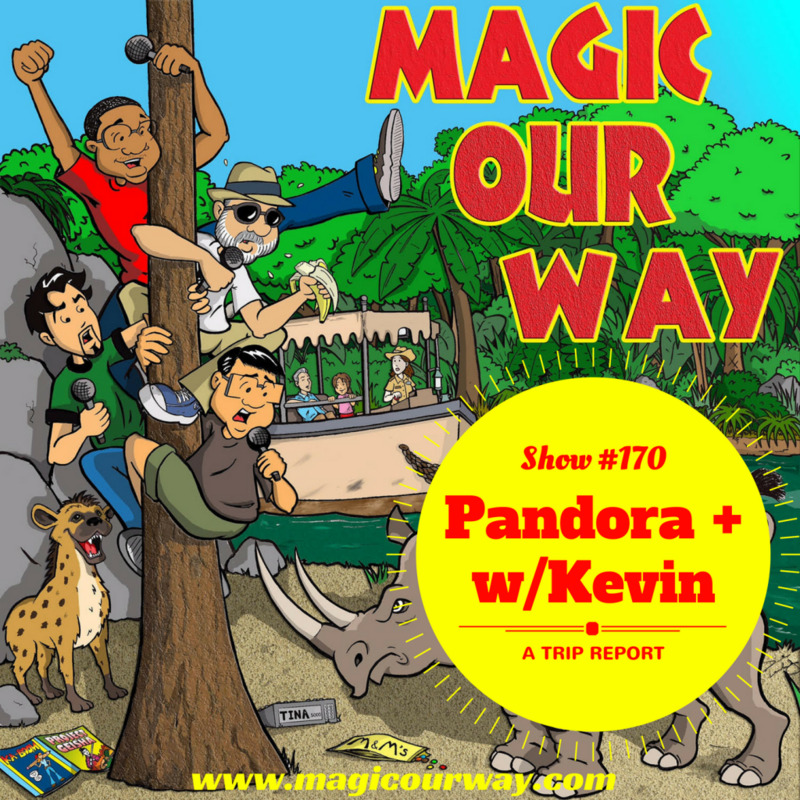 On today’s show, we have Danny, Kevin, and Eli of www.ivorycomics.com and Lee of magicalmomentsvacations.com. In addition, we welcome Officer Buford T. MOWican, Kirk Landry back to the Fat City Studios. In the Hub, we present a MOWican created Questionnaire. Officer MOWican, Kirk Landry, visited us in the studio to present the questions assembled by himself and some other well-known MOWicans. The collaborators include Officer MOWican, Mr. MOWnonymous, Dr. MOWhocan, Listener X, and the Chief. We expected it to be more of a get-to-know-your-hosts kind of thing. However, how it ended up being something far beyond what we were thinking. You can definitely learn something about your hosts, but it may not be what you think.